Single, Two, or Variable Speed Pool Pumps: What are the Real Differences? There are three types of pumps to choose from, all based on their speeds. This is important because the speed of the pump directly impacts the amount of energy the pump uses - which, in turn, has a large effect on your electric bill. Each pump speed offers something different regarding efficiency and capability. We have supplied the following information to help you make the best decision based on your needs and what is important to you! Tried & True! The most common type of pool pump is the single speed pump and as the name implies, it only operates at one speed. The single speed pump has been the standard pool pumps for decades, delivering proven performance and reliability. They are available in a range of designs and sizes (often in terms of horsepower) with most single speed pumps ranging from half horsepower all the way to 20 horsepower for commercial size pools! These pumps are quite capable of handling most pools however, they lack the money-saving efficiencies of a two speed or variable speed pump. A single speed pool pump can be the second largest consumption of energy for your house, following heating and air conditioning. Two speed pumps operate at either full speed or half speed, offering the advantage of operating at ‘half’ the overall speed of the pump. This means that these pumps do not have to be run at full power all the time. As this half speed option moves water more slowly through your filtration system, your water is better filtered. It also allows the pump to use far less energy, offering up to 75% savings in pump energy costs! Variable speed pumps operate over a wide range of speeds and can be “dialed-in” to the specific speeds needed for different applications such as basic circulation, heating, spa use, etc. Variable Speed pumps deliver the ultimate in energy efficiency with up to 90% savings in pump energy costs (which can translate to hundreds or even thousands of dollars every year). This makes them easily the most efficient pump type on the market! On top of that, these pumps also generate less heat, making the internal components last longer, maximizing energy savings, pool efficiency, and pump life! As is the case with more advanced and efficient products, variable speed pumps cost more than single speed pumps. However, the upfront investment is often recovered in energy savings within the first two years of the pump’s use. Not to mention, many municipalities and states offer utility rebates for such items which can further offset the initial cost! Variable speed pumps are so energy efficient that the U.S. Department of Energy has introduced new minimum efficiency standards for residential swimming pool pumps which is estimated to come into effect by 2021. Currently, this new performance standard is only met by variable-speed pumps! No matter which type of pump you choose, you’ll want to make sure you properly select the correct pump and filter combination. The pump needs to be sized appropriately compared to the filter’s flow rate. Choosing a pump with a higher flow rate than the filter will put strain on both the pump and filter, reducing life and efficiency of each. This means that you would not want to choose a pump designed to be used with 2" plumbing piece, and then use a filter designed to be used with 1 1/2" plumbing piece. Proper pairing of these two units is essential for a pleasant pool experience. 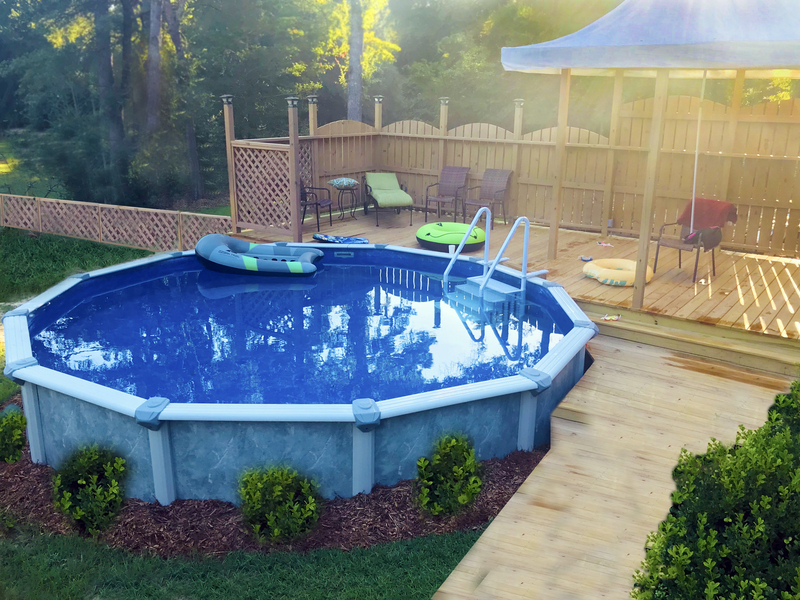 Lastly, keep in mind that while there are countless pool pumps available, there is strong professional encouragement in the industry to buy an established brand name pump. The reason being that it ensures that you will have access to service technicians familiar with your pump, replacement parts, and warranty coverage. If something goes wrong with your pump, having the benefits of a trusted brand name will save you time and stress. 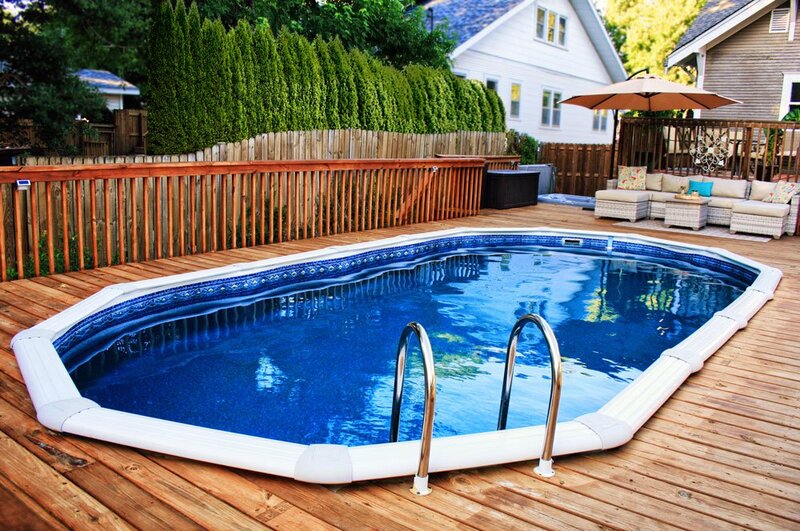 For more pool pump types, prices, and options, click here!